Loom In Bloom ® is an exclusive textile brand with different colours and textures that has attempted, over the years, to reach every corner of our customers’ homes. Textile decoration is the distinguishing mark of our designers’ good taste. 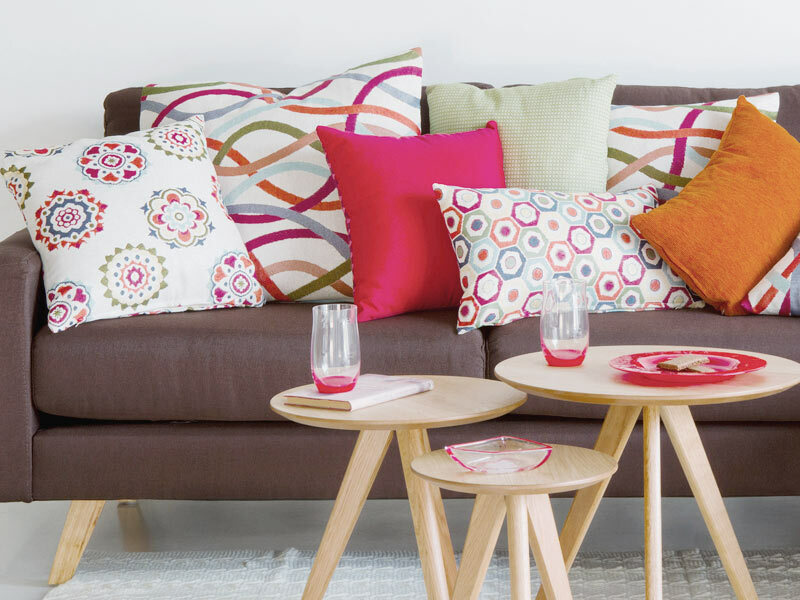 The patterns and colours of our cushions are designed to decorate all kinds of homes: modern, classic, romantic, minimalistic, etc. ; and the textile of our exclusive tablecloths and table runners are also a reflection of our desire to provide your home with a unique decorative fantasy.